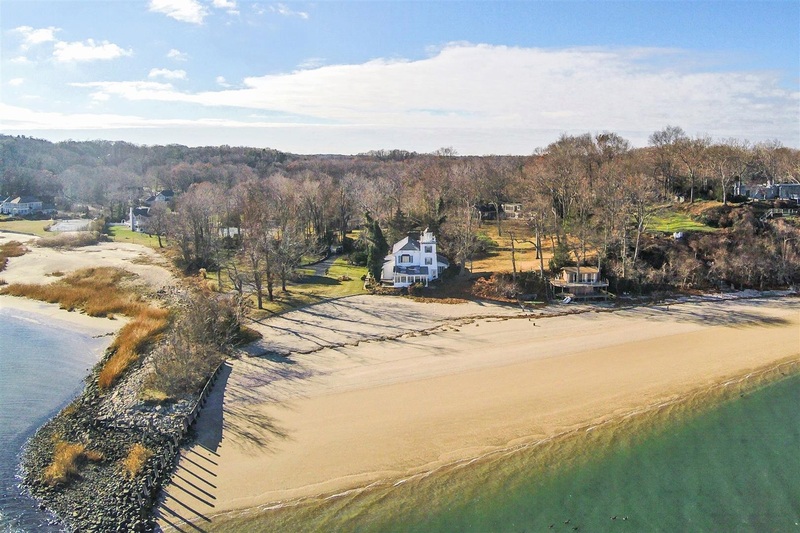 Centerport is highly residential, characterized by winding driveways and beachfront hills. As is common among the many beachfront locations on Long Island's North Shore, Centerport has developed a large boating and sailing culture. An important part of this culture is the Centerport Yacht Club, which was founded in 1947 and has served as the social and athletic focal point for the boating community in both Centerport and its surrounding areas. The yacht club sponsors a variety of racing fleets and regattas every year generally beginning in the late spring and ending mid-autumn.